These coming winters say goodbye to the dry and cracked skin! 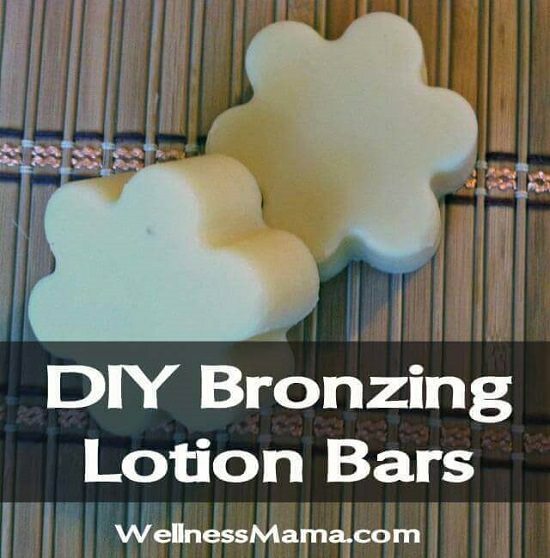 Get a healthy and glowing skin with these wonderful DIY Lotion bar recipes. 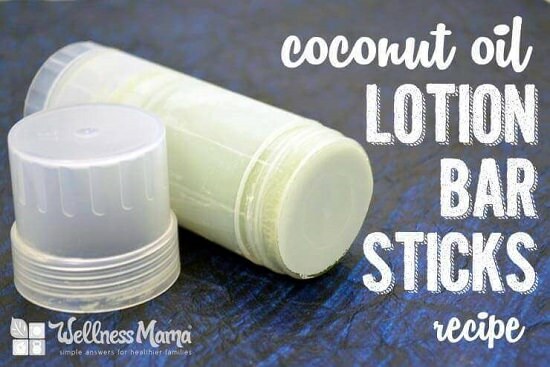 Soft in texture and skin-friendly, these coconut oil-rich lotion bars are perfect for healing dry and cracked skin. We found the tutorial at gardentherapy. For a mild glow and lots of sun protection, try this bronzing blend of shea butter, coconut oil, and mineral makeup. Here is how-to! 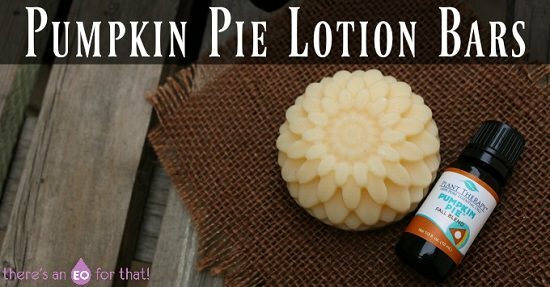 This luxurious mix of butter, oil, and beeswax does oodles of good to your skin and the detailed steps are here. 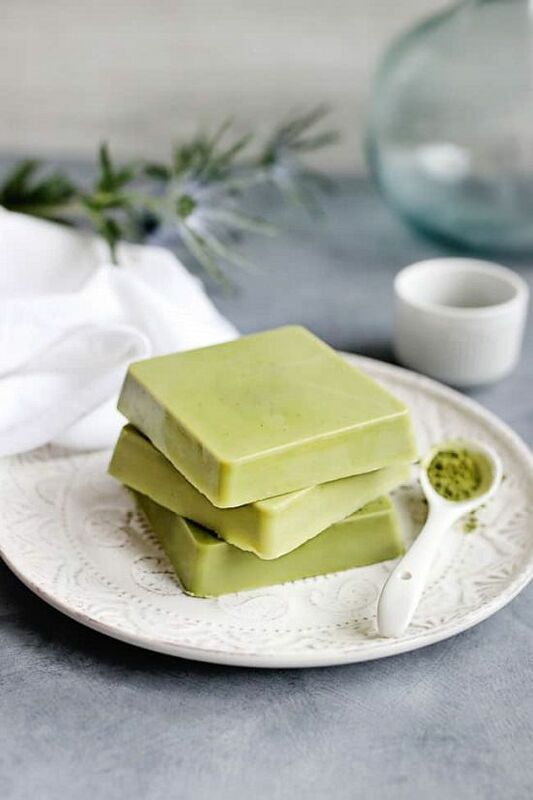 Infused with the divine scent of matcha, these buttery orange oil lotion bars pack a mighty antioxidant punch. Get more info here! Perfect for pampering sensitive skin, this honey-butter lotion bar locks in the moisture of your skin, keeping you glowing from deep within. Learn how to make it here. Here is a nice Christmas gift inspiration that will make your loved ones feel special and loved. 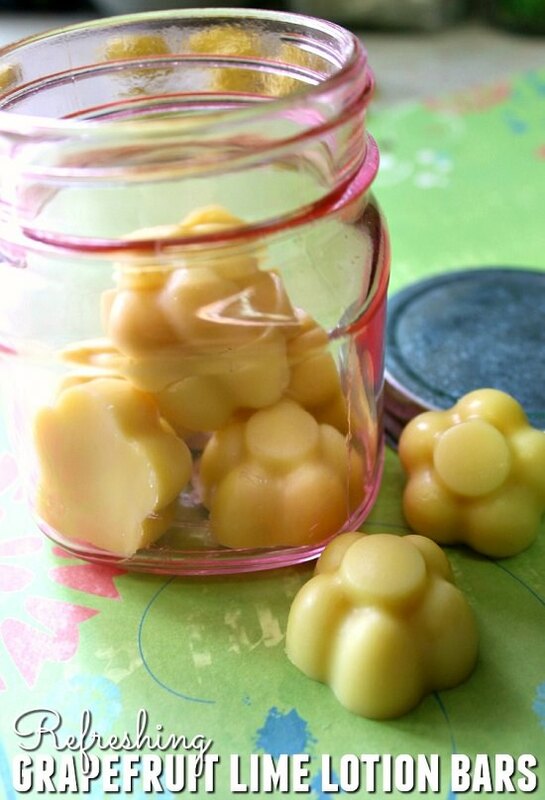 Blending coconut oil and beeswax gives you a powerful antidote for winter dryness. You can see the detailed article here. 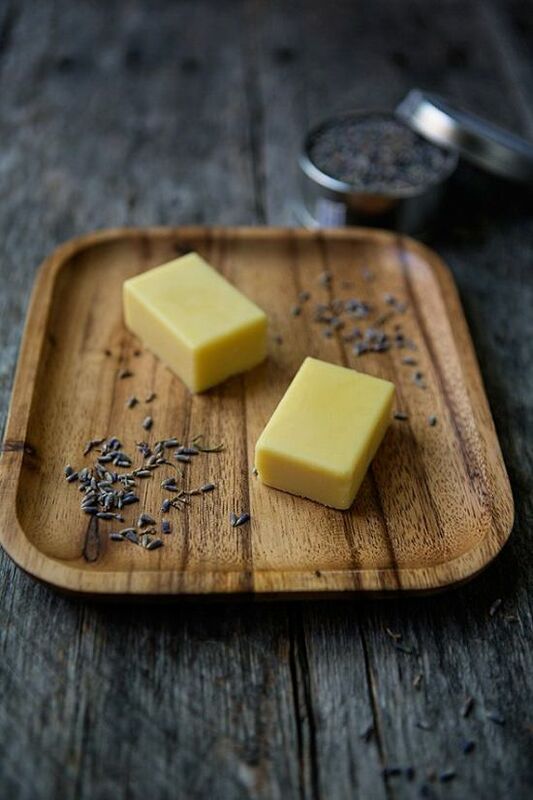 This soft, silky blend of butter and beeswax is a treat for dry, dull skin. Here is all you need to know. 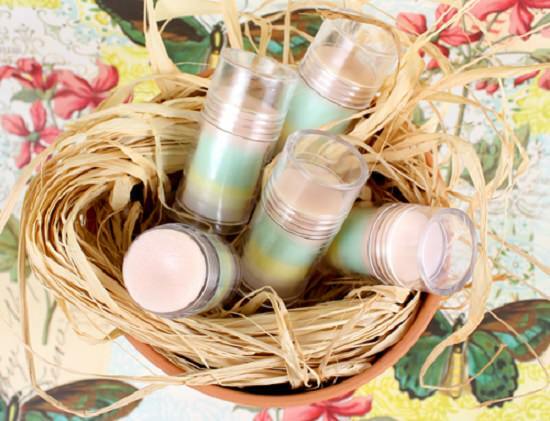 Made of apricot kernel oil and butter, these bars bestow softness and long-lasting moisture to your skin. Check out the post here. 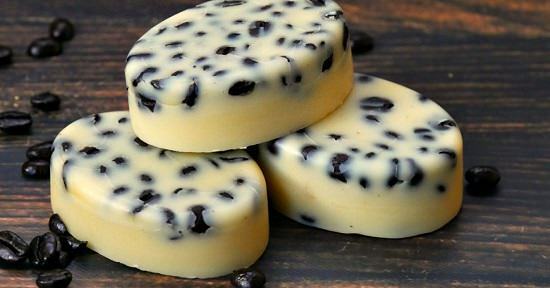 Infused with shea butter and cocoa, this satiny smooth lotion bar melts easily, making you feel pampered and nourished. Understand the steps here! 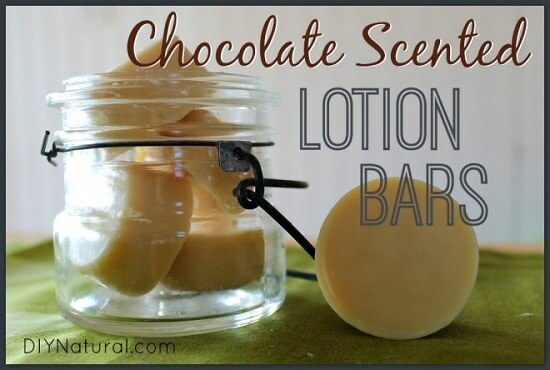 With their intoxicating scent and hydrating properties, these decadent chocolate lotion bars are perfect as homemade gifts. 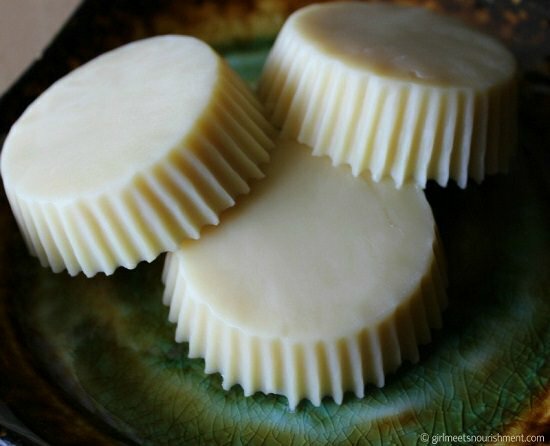 Visit diynatural to learn how to make them. 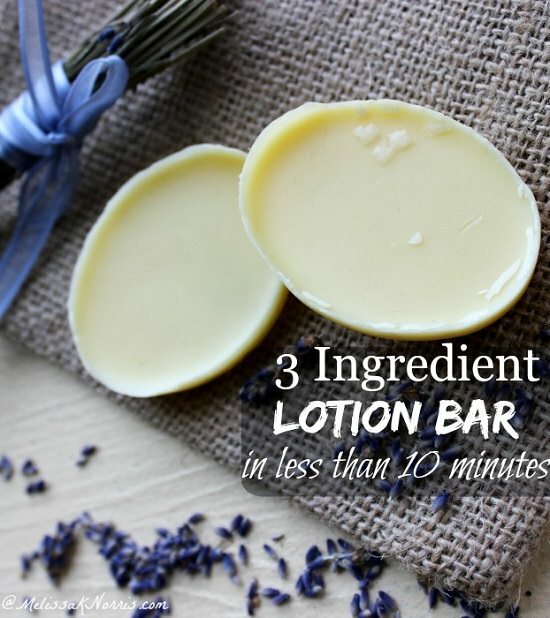 Made from shea butter, beeswax, and coconut oil, these quick lotion bars let you control what you expose your skin to. Find out more here! 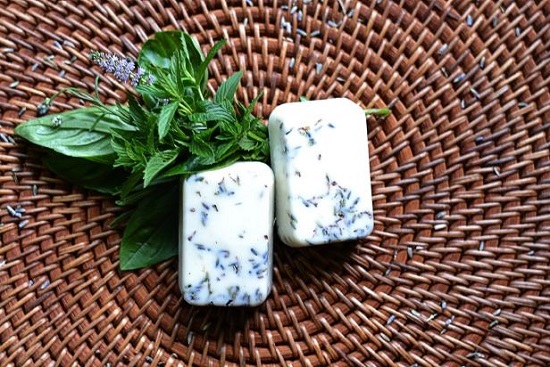 Beat the unforgiving summer heat with these refreshing lotion bars enriched with the delicious scent of lavender. The ingredients with steps are here. These spice and coffee bean bars help exfoliate dull skin while leaving you smelling like a dream. Here is the Step by step tutorial. 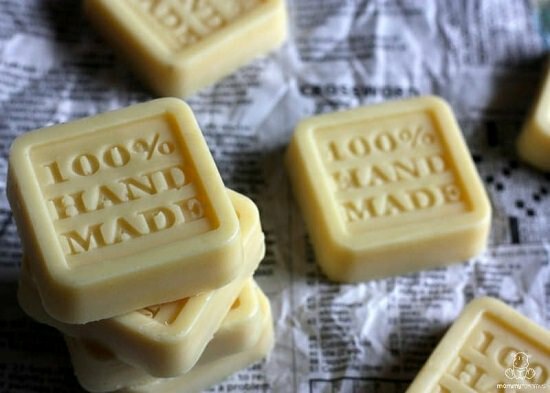 These zesty citrus lotion bars were originally meant for the hands, but they can be applied all over the body. Check out the DIY here! 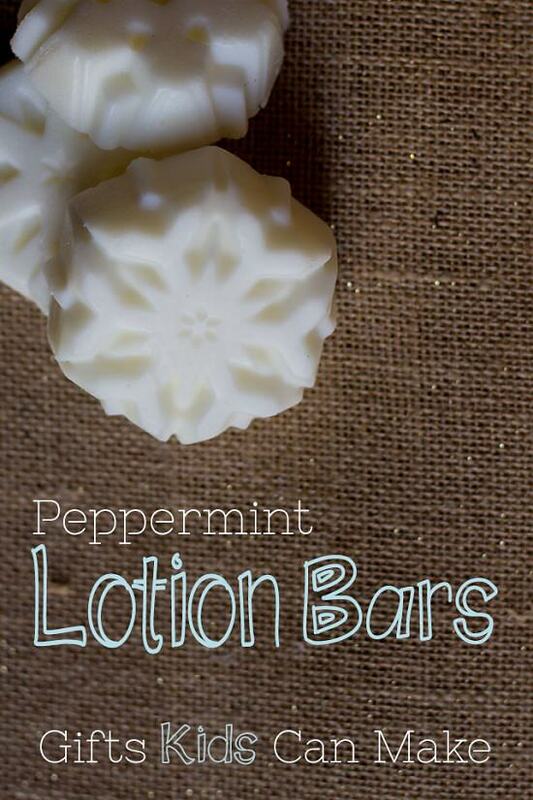 Pamper cracked heels and prevent winter dryness with these mint-scented lotion bars. The tutorial is here. 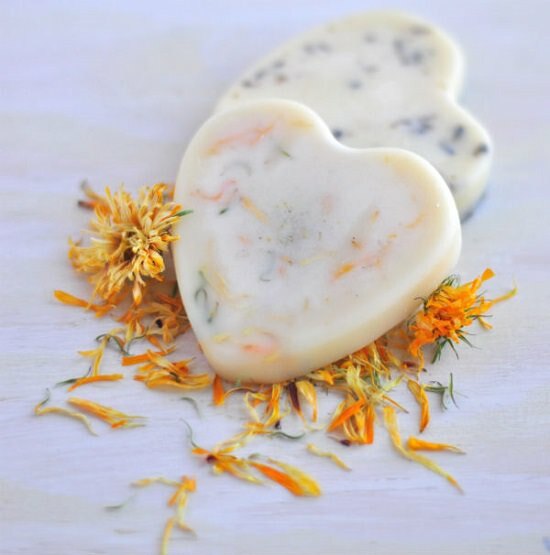 These multi-colored lotion bars are perfect as homemade gifts that show you care. We found the tutorial here. 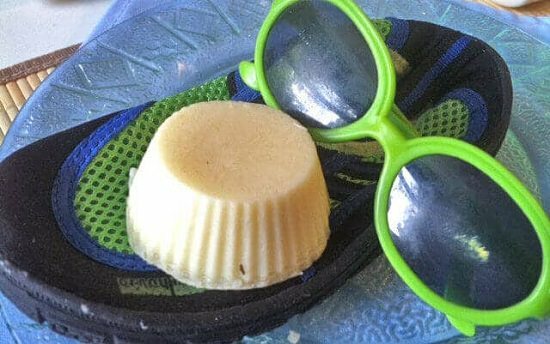 Sunproof your skin and beat the ugly UV-laden summer with these scented DIY lotion bars. Simple steps are here. 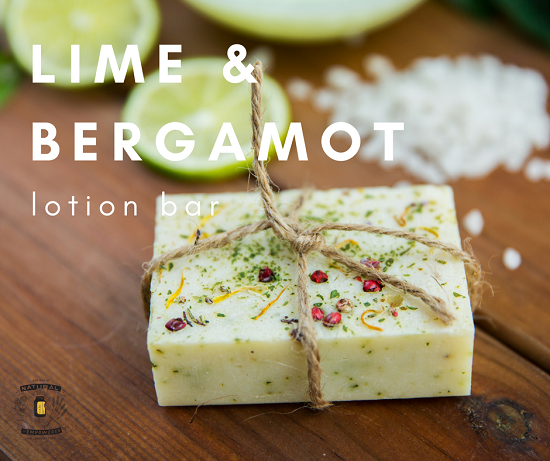 If harsh soaps are depriving your skin of its shine, consider turning to grapefruit lime lotion bars instead. The list of supplies and directions are here. Replenish yourself with the nourishing properties of medical herbs with this travel-friendly bunch of lotion bars. Get the DIY at hgtv. Here are some other ways to use body lotion.